Testimonial for Ab Circle GROUP X Pro. PITCHMAN Troy Eckonen with Jennifer Nicole Lee having a GREAT TIME !!! 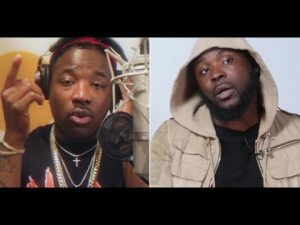 Troy Ave Hints He Might Testify against Taxstone. Is he snitching if it was Self Protection?